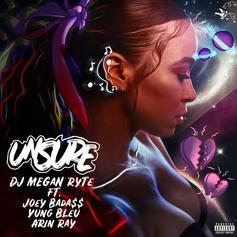 DJ Megan Ryte Rounds Up Joey Bada$$, Yung Bleu & Arin Ray For "Unsure"
Listen to new Joey Bada$$, Arin Ray & Yung Bleu called "Unsure." 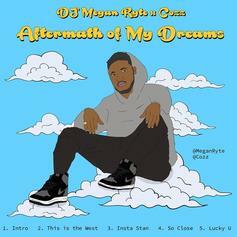 Cozz & DJ Megan Ryte tease their upcoming mixtape. Tory Lanez Gives Credence To DJ Megan Ryte's "On & On"
Hot 97's DJ Megan Ryte makes her big label debut with "On & On."